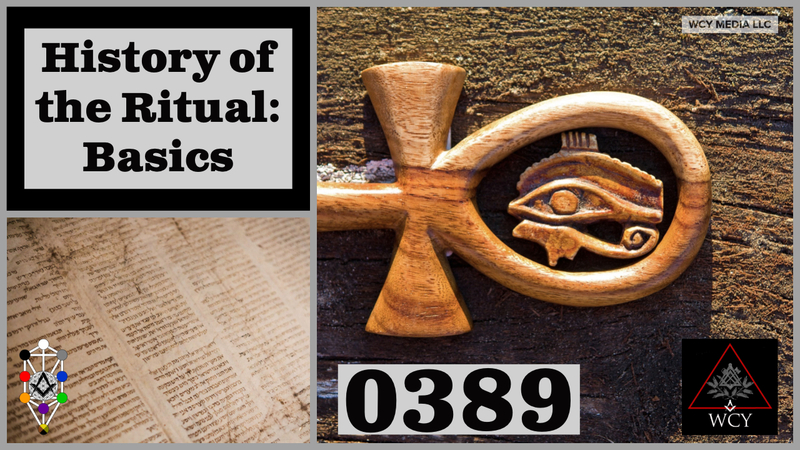 Join us this week for a lesson on the basics of the History of our Masonic Rituals. We also have an opinion piece on memorization of work as well as a piece on the "rights" of a Past Master. Brother Harrison joins us as well for a touching segment of the Masonic Minute!. Do not miss it! App extras include the papers we read on the show! Thanks for listening and have an amazing week!